While the connection to the University of Michigan starts early for most of us, your relationship with the Alumni Association begins the moment you set foot on campus and lasts for a lifetime. 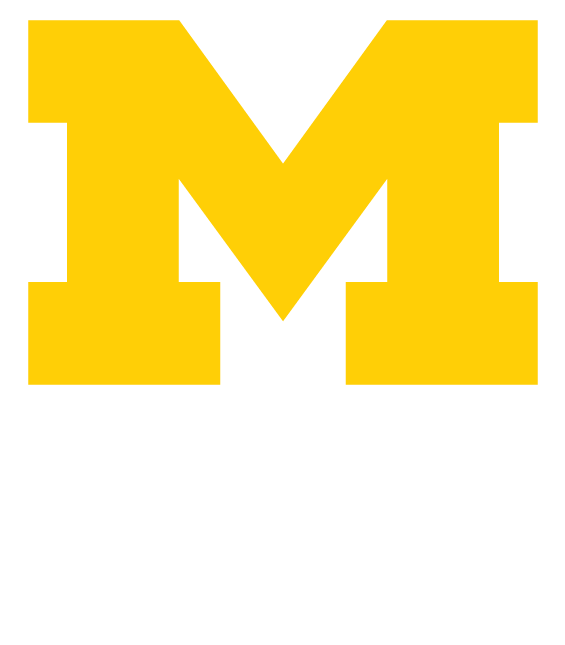 The Alumni Association is your connection back to the University and to the largest network of Wolverines for your continued growth and success. We’re here for the next career move, the next big trip, the next crucial contact, and everything in between–For What Comes Next. From our Alumni Education Gateway to Faculty Forums to educational-based events on campus and beyond, we are all about giving alumni access to resources to continue that great Michigan education. With Michigan Alumni Travel, you can cross a few of those long-standing destinations off your bucket list or go the more immersive route with our new Insider Series. Either way, you’ll be traveling in style with fellow Wolverines–just enjoy the fun and leave the logistics to us. Now is the time to secure your place as a member and start taking advantage of all we have to offer. From Go Blue Rewards discounts and our coffee table-worthy Michigan Alumnus magazine to career opportunities and athletic events, this is where you belong. We’ve been rethinking our approach to career building with more relevant and engaging resources to help you succeed. From the Leaders of Industry Series to our Preferred Career Coaches, you can find new ways to move ahead at every stage of your career. This is the place for Wolverines to gather and connect. You can join and start discussions around what matters most to you–from professions and interests to identities and hobbies. Plus, this is where you’ll find the long-awaited Alumni Directory. The LEAD Scholars program helps create a more diverse campus by awarding merit-based scholarships to accepted, underrepresented students. For many, this is how the dream of attending Michigan becomes a reality. From bowl games to Big House tours, basketball games to game-watch parties, we’ve got your ticket. And don’t forget our MVP, the Alumni Territory Homecoming Tailgate. This is the place to be to get in on all the action. Be part of the magic of Camp Michigania, where you and your family will enjoy all Walloon Lake has to offer. Has summer come and gone? There’s always fall colors and winter wonderland at camp to enjoy too. outstanding programming and opportunities that are taking us in this exciting new direction.